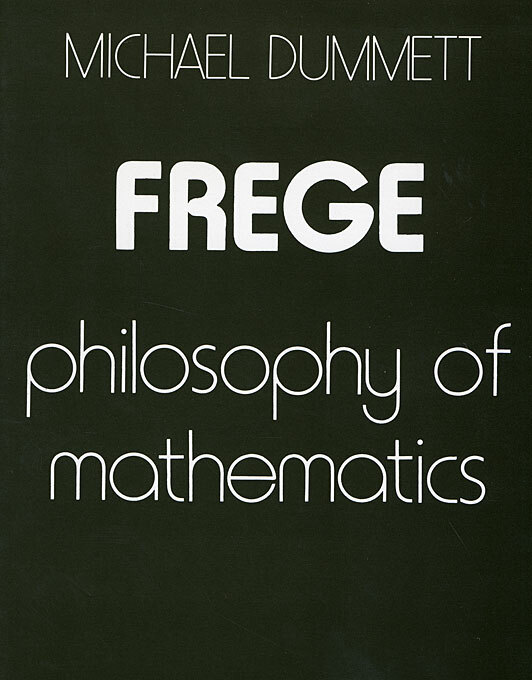 No one has figured more prominently in the study of the German philosopher Gottlob Frege than Michael Dummett. His magisterial Frege: Philosophy of Language is a sustained, systematic analysis of Frege’s thought, omitting only the issues in philosophy of mathematics. 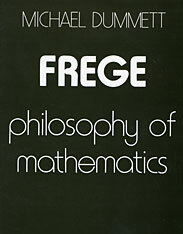 In this work Dummett discusses, section by section, Frege’s masterpiece The Foundations of Arithmetic and Frege’s treatment of real numbers in the second volume of Basic Laws of Arithmetic, establishing what parts of the philosopher’s views can be salvaged and employed in new theorizing, and what must be abandoned, either as incorrectly argued or as untenable in the light of technical developments. Gottlob Frege (1848–1925) was a logician, mathematician, and philosopher whose work had enormous impact on Bertrand Russell and later on the young Ludwig Wittgenstein, making Frege one of the central influences on twentieth-century Anglo-American philosophy; he is considered the founder of analytic philosophy. His philosophy of mathematics contains deep insights and remains a useful and necessary point of departure for anyone seriously studying or working in the field.